Read the text, while you are listening! pretty little Brahmins in a row. how they think go by the book but never shine. 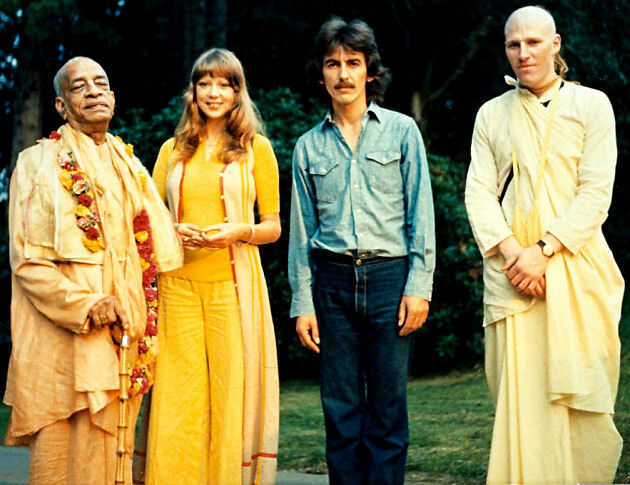 in the state of IskCon!" 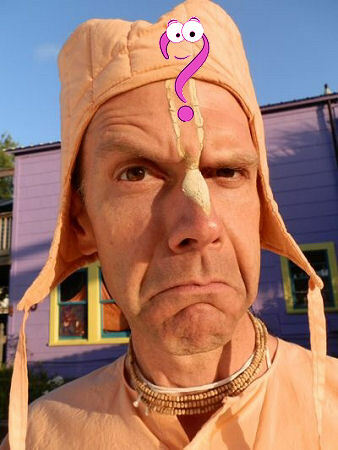 (from William Shakespeare's Hamlet) "Yes, there is something rotten in the state of IskCon!" Yes, of course Prabhu, you are welcome! 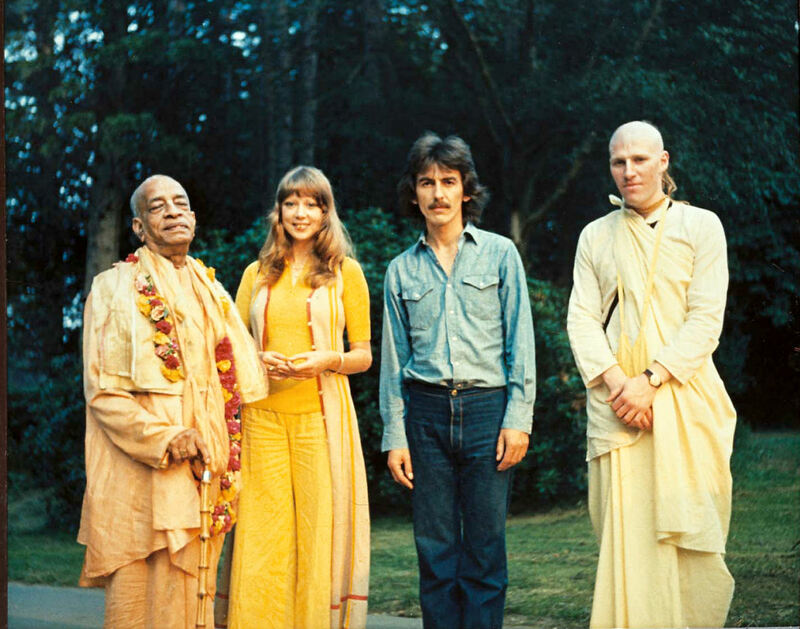 But only Srila Prabhupada can help you! (here a most important one)! This will guard you against falling down!